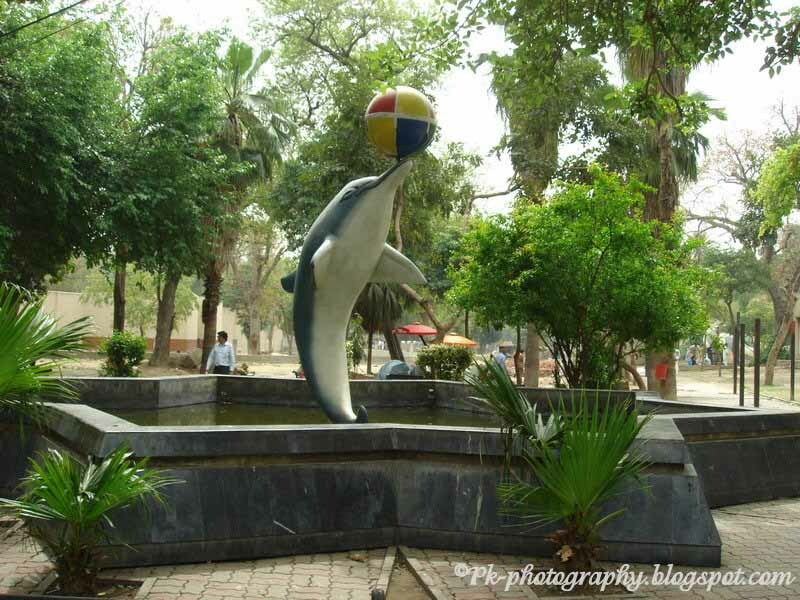 A photography blog that focus on Pakistan natural beauty, people, culture heritage, customs and traditions, historical places, travel destinations, wildlife: flora and fauna. The only thing I liked in Lahore zoo were the models of different animals. The animals in the models were looking healthy and beautiful. Here are the pictures of different animals models I took at Lahore zoo. 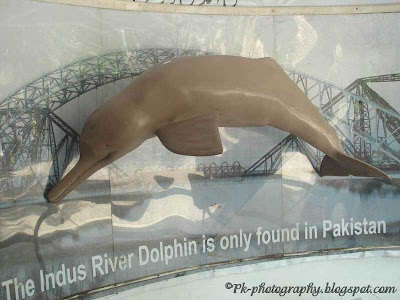 The Indus River Dolphin is a species of dolphin found in Pakistan. They are blind. Your header is breathtaking! Very nice photos today. I would love to see the grounds of this zoo. 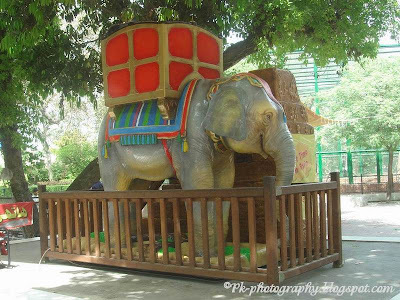 The Lahore zoo is the biggest zoo of Pakistan and I think its also most beautiful of all. 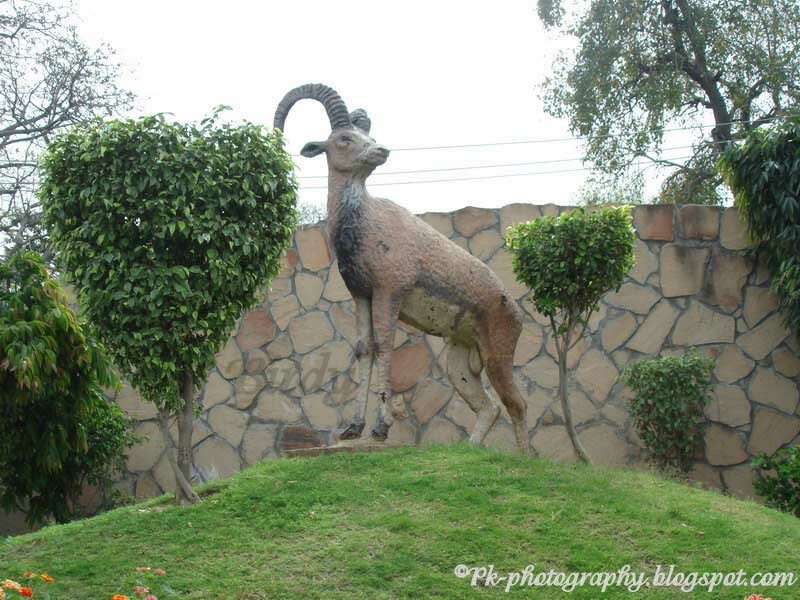 Excellent Statues you took them so nicley so this zoo is in Pakistan ? Thanks for the appreciation. The header is the picture of Lahore museum. I will post more pictures of the museum in coming days. As regard the zoo I took only a few pictures at the zoo, which are in front of you. Thanks for the comment. 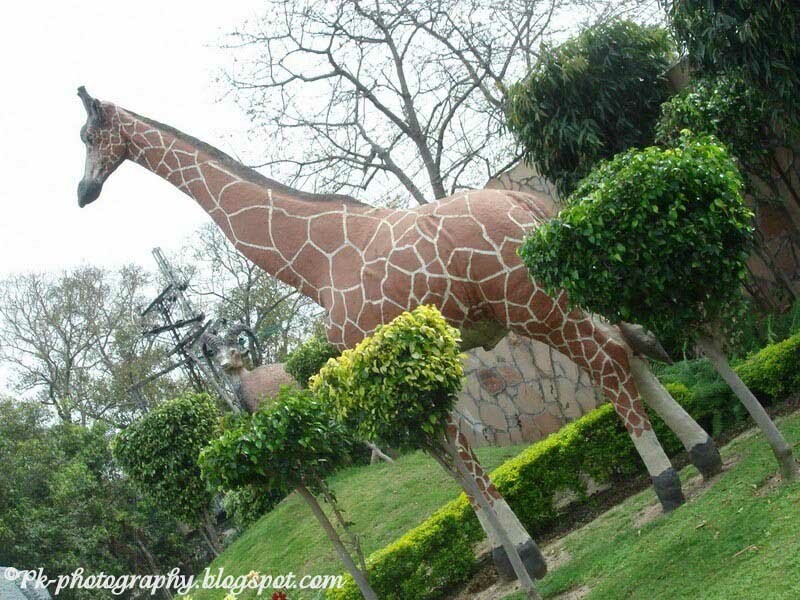 Yes, you are true that the Lahore zoo is the biggest and the beautiful zoo of Pakistan (because there is no other competitor). But to be true it is not as beautiful as it should be. In other words if there is only one person in a race then certainly he will be the winner. Thanks Philip for your appreciation and encouragement. Yes, this zoo is in Lahore (capital of Punjab province) Pakistan. All pictures appearing in this blog are the exclusive property of the blog owner except where mentioned otherwise and may not be downloaded, copied, reproduced or manipulated in any manner without the prior written permission of the copyright owner.